Our team of financial professionals has over 80 years of combined experience and $500 million in assets under management. 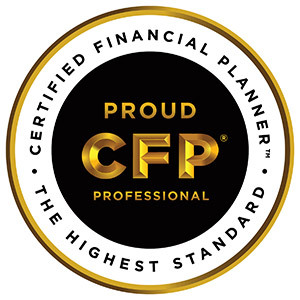 We have the credentials and expertise to help you with every aspect of financial planning. will reach their lifetime goals.